Henley Honda | Purchase a Honda | The 2014 Model Clearout Event is on now at Henley Honda! The 2014 Model Clearout Event is on now at Henley Honda! Get them while they last! Honda’s annual Model Clearout event is happening now at Henley Honda. Honda vehicles are a good idea all the time, but right now, you can’t beat the specials we’re running on select 2014 models! There are some great options available under this year’s event! 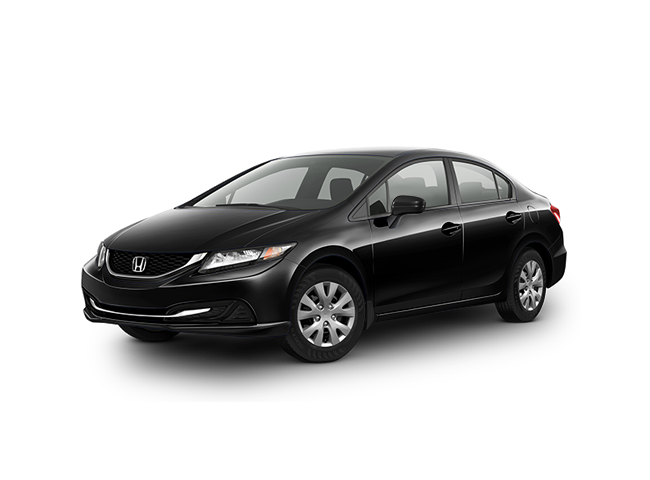 You can choose from financing as low as 0.99% on a 2014 Civic DX or a 2014 CR-V LX with AWD or up to $5,000 off a new Pilot Touring or Ridgeline Touring! The Civic DX is a 4 door sedan with a 1.8L 4 cylinder engine. It comes standard with some awesome features like power windows and door mirrors, AM/FM Radio with CD player and MP3 decoder, remote keyless entry and push button start. The DX is, of course, one of the most fuel efficient cars on the road today, getting 7.3L/100KM city and 5.5L/100KM fuel economy with a 5-speed manual transmission. With a 50.0L gas tank, you’ll be driving for a long time between stops at the pump. The Civc DX is one of the safest cars on the road and comes with standard ABS brakes with brake assist, dual front and front side, and overhead airbags. It also features traction control to help ensure you stay in control on loose or slippery surfaces. 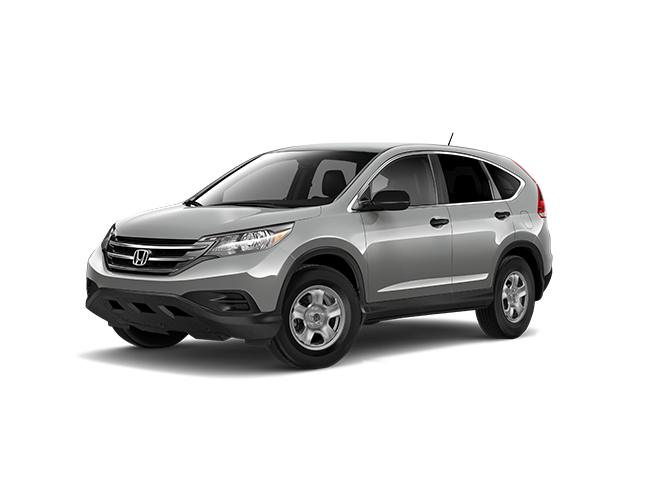 The Honda CR-V is one of Canada’s best and most trusted SUVs. The 2014 LX model features a 2.4L 4-cylinder engine that delivers 185-hp. The CR-V LX is great all year long, offering Real Time AWD™ with Intelligent Control System™ that helps provide grip on low traction surfaces and delivers a more intuitive and faster response when a loss of traction is registered. Not only is it an enjoyable ride when you drive a CR-V LX, it’s also efficient and safe. It’s one of the most fuel-efficient SUVs available, providing a 9.2/6.6L/100KM city/highway rating with a 5-speed automatic transmission with mode select. The 2014 LX also comes standard with 4-wheel ABS disc brakes and Brake Assist, dual front, front side impact and overhead airbags. 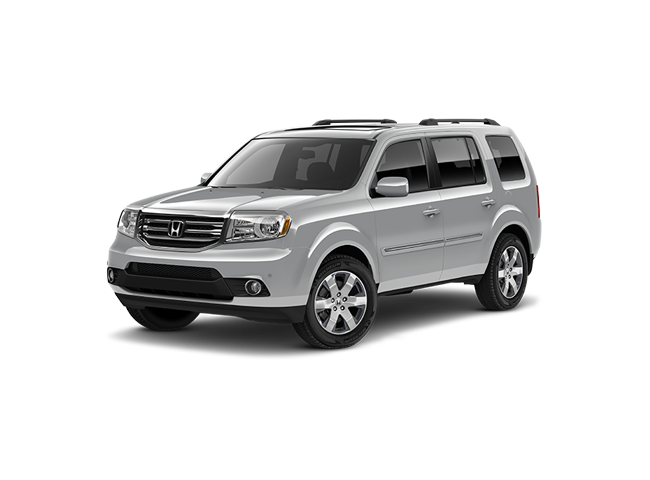 The 2014 Pilot Touring Edition is 4×4 SUV like no other. A 250-hp, 3.5L V6 engine delivers up to 2045KG towing capacity to keep you prepared for all of life’s adventures. The 650-watt AM/FM/CD Premium audio system with MP3 audio playback capability and DVD Rear Entertainment System will keep the driver and passengers entertained on any trip, no latter the length. 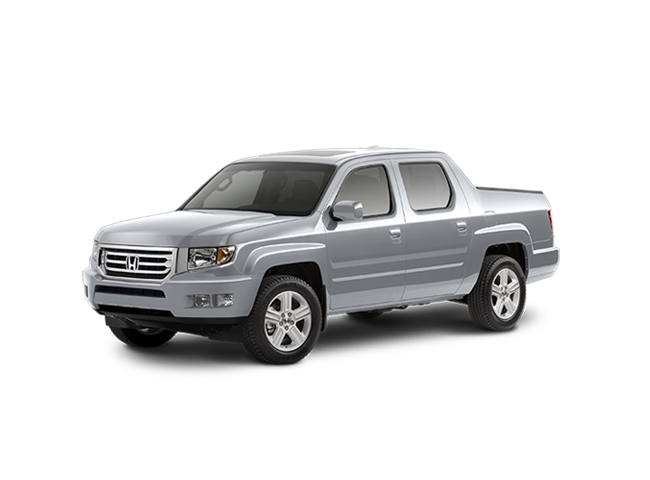 The 2014 Ridgeline is Honda’s only truck offering, but it doesn’t sacrifice anything. The Touring Edition includes a 250-hp, 3.5-litr V6 engine provides 13.6L/100KM city and 9.6L/100KM highway fuel economy. You’ll be sitting comfortably in the spacious interior on two rows of leather-trimmed seats that give the driver 10-way power adjustment capabilities for his or her spot. The Ridgeline features the same Airbag configurations as the other vehicles listed here, as well as the 4-wheel ABS disc brakes found on most Honda vehicles. Like the Pilot, the Ridgeline Touring Edition also features a multi-view rear back-up camera and the Navigation system. . It also throws in a HandsFreeLink Bluetooth system to keep your eyes on the road and your hands on the steering wheel. We’ve only listed some of the awesome features that are standard in the vehicles that are part of the 2014 Model Clearout Event. Equipment may vary on some models, so to see what we have in stock, stop by Henley Honda or book a Dynamic Test Drive below!